Bringing you over 20 years local experience, Cherry Picked Residential combines the very best practices from both independent and larger agencies. Recognising the changes in the industry, Cherry Picked Residential allows the client to pick the most suitable option for their needs, offering ‘no move no fee’ or upfront fees without compromising on service. Focusing on providing the highest level of professional marketing, we recognise every home is as unique as its owner and therefore create bespoke marketing for each property to fully highlight its individual features. Offering a unique personal service including acting as your ‘search agent’ and helping you find your dream home. Acting for clients locally and abroad gives us access to international buyers, including UAE, Russia and China, connecting with a wider audience allows Cherry Picked Residential to achieve the best price and take advantage of cash buyers looking to invest in the UK market. 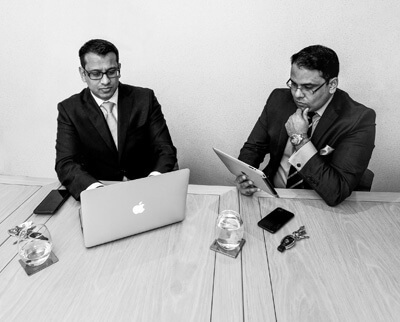 We are affiliated with like-minded professionals involved in the industry and therefore only refer to solicitors, mortgage advisors and surveyors we have had first-hand experience with or come highly recommended by our clients. We cherry pick our business associates, so you get the very best service throughout. Best known for his ability to grow a successful estate agency, Vinny has been in charge of multiple branches within the largest independent agency within Oxfordshire. His reputation to provide the best service and excellent communication skills have made him a well-known name within the industry, always willing to go the extra mile Vinny has been awarded many national accolades throughout his career. Registered with Propertymark and a member of the National Association of Estate Agents (NAEA), Vinny has been a key member in ensuring his teams are rehearsed in the best and most ethical practices. Vinny lives with his wife within Oxford and answers to three daughters. 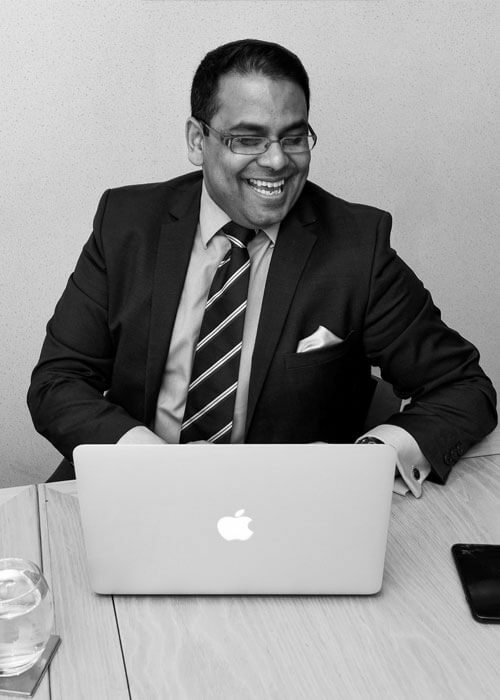 Managing and growing flagship branches for one of the largest estate agents in the country, Ajay's experience and attention to detail is second to none. 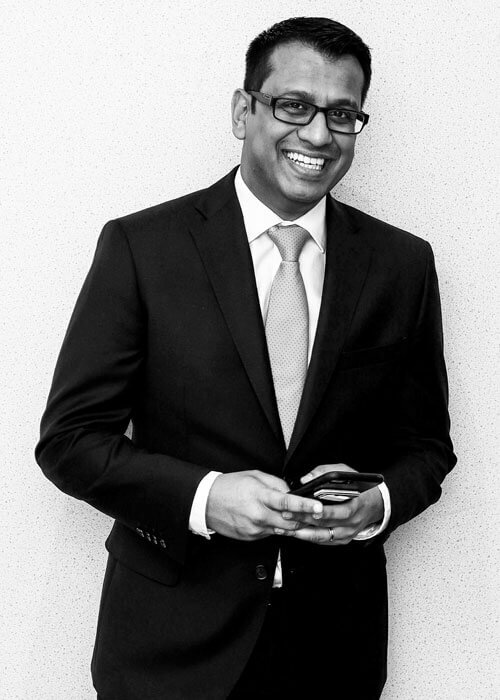 Having studied architecture and worked within practice has allowed Ajay to gain a wider knowledge of the development process, gaining great working relationships with a host of local investors. He is a local and familiar face to many and prides himself on the quality of his work. Ajay resides at his family home in Oxford and enjoys spending his spare time with his wife and two children.